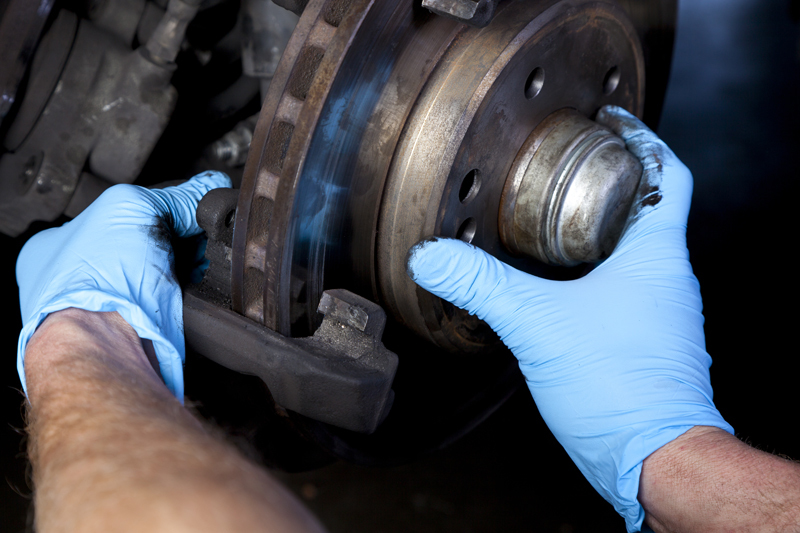 Fitzgerald's Tire and Auto is a full-service, ASE-certified automotive repair center. We carry all major brands including quality Napa parts and original replacement parts. Contact us today to speak with one of our technicians and schedule your service appointment. Take advantage of our alignment special! Get a free set of wipers with the purchase of four tires. Call today for details and to schedule an appointment. In 1949, Joe Fitzgerald went to work in Glenside at White’s Sinclair Station. In 1953, Joe served in Korea with the U.S. Army. After the war, Joe went back to work at White’s and married Joan Darrow of Glenside. Joe became a partner in White’s in 1955 which had expanded into the tire sales and repair business. In 1957, the first alignment rack was purchased, allowing Fitzgerald’s to provide more complete tire service. In the fall of 1960, the business moved across the street to its present location. In 1975, Joe’s partner passed and Joe became the sole owner, changing the name of the business to Fitzgerald’s Tire & Auto Service. 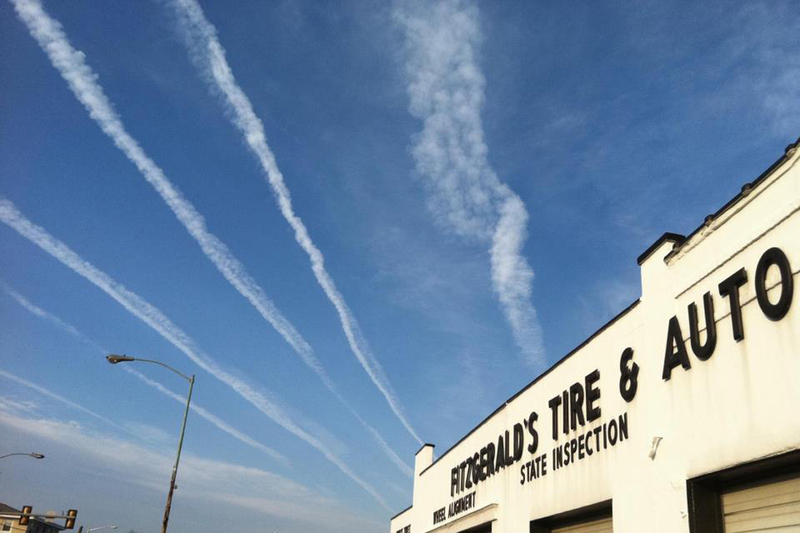 Fitzgerald’s Tire & Auto Service currently has six ASE certified technicians and two ASE certified service consultants on staff, operating with over 100 years of combined service. 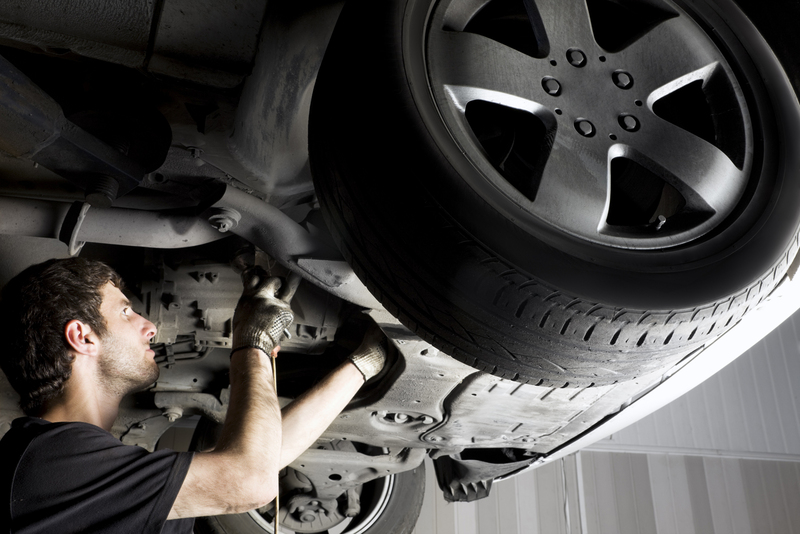 We use state of the art tire changing equipment and the latest in computerized alignment and diagnostic equipment. Our staff believes in building long-lasting customer relationships based on trust, professional service, and skilled workmanship. Monday through Thursday: 8 a.m.-5 p.m.
We know that scheduling auto maintenance can be a time-consuming and intimidating task. Let us make it easy for you! Simply provide us with a few key details and one of our friendly and knowledgeable staff members will contact you to schedule an appointment. We are an official Pennsylvania state inspection and emissions testing station. Call today to schedule your inspection! Whether you need something flashy or something simple, Fitzgerald’s carries passenger, touring, and light truck tires and wheels to fit your need. 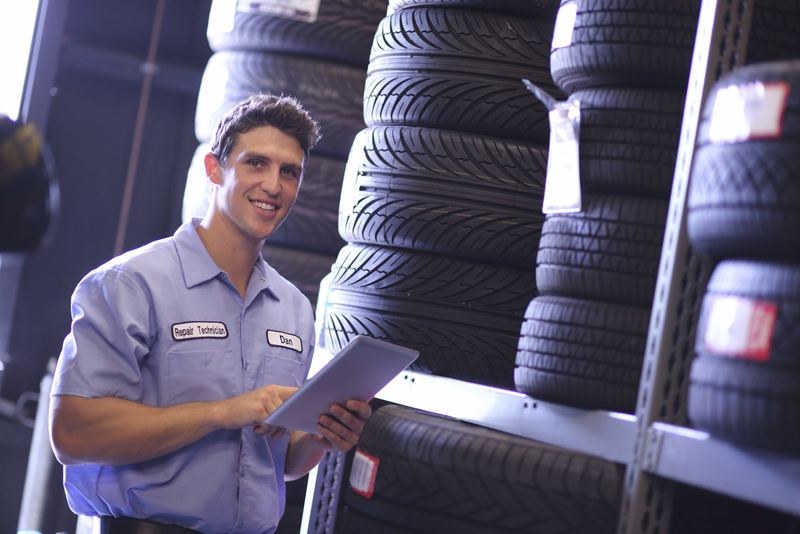 We routinely carry several national name brands, but can order and install any tire you need to fit your driving style. Check engine light on? We have the right equipment to evaluate the situation. Fitzgerald’s carries high-quality Napa auto parts as well as original manufacturer parts for both domestic and foreign. Our expert technicians believe in using superior grade products in order to prolong the life of your vehicle. We offer numerous automotive services and are proud to accept the following items for proper recycling: tires, batteries, antifreeze, freon, hydraulic fluids, and motor oil. "The quality of care is exceptional and we will continue to use this excellent establishment owned by local folks who enjoy servicing local residents." "The service is great, very prompt and courteous. We have been taking our cars here for quite some time and are never disappointed." "They've helped me with everything from oil changes to tires, a new transmission mount and a broken air conditioner blower. They always use genuine Honda parts for my Honda - no aftermarket junk - and the prices are very fair." Thank you for visiting! We look forward to providing you with excellent service!